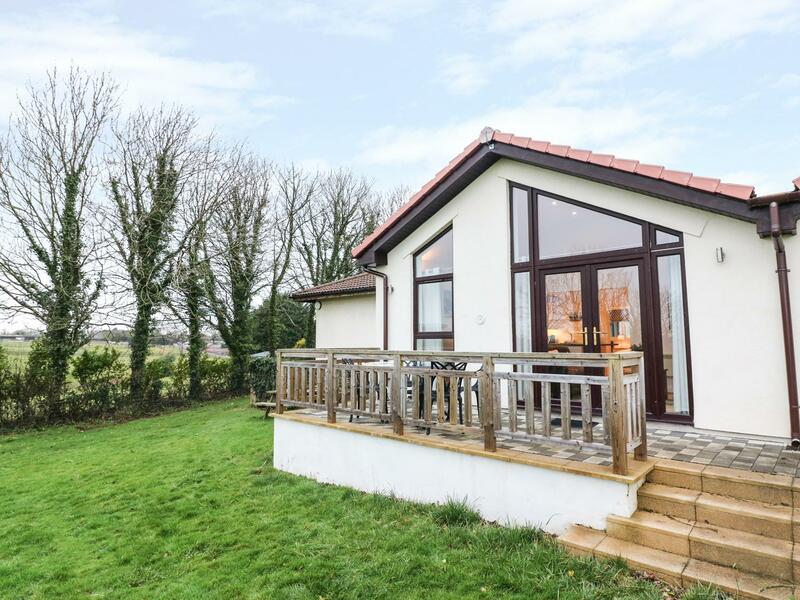 A 2 bedroomed holiday property in Sidmouth, Orchard Retreat is non smoking and is not achild friendly self catering cottage, find reviews and photos for Orchard Retreat here. 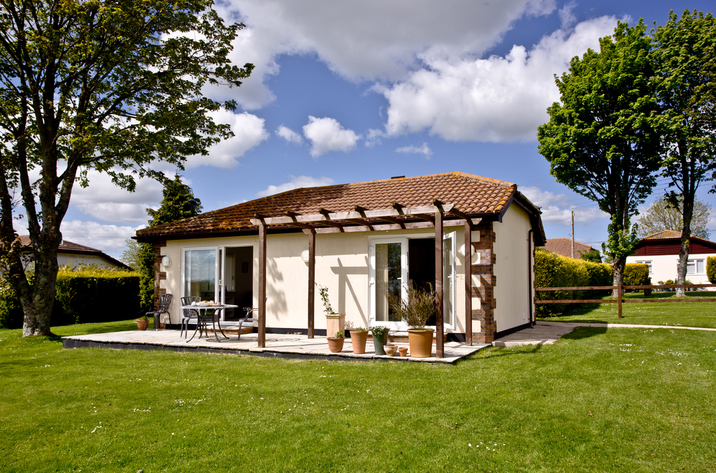 Tulip is a dog friendly holiday let in Sidmouth, Tulip welcomes pets and sleeps 4 guests. 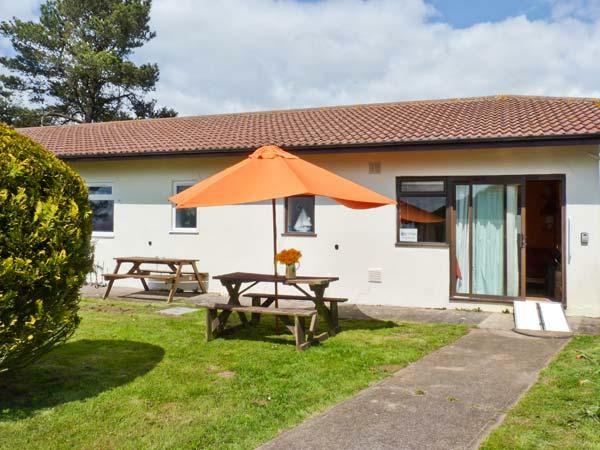 See details for this pets welcome property in Sidmouth in Devon here. Taking 4 persons in Sidmouth, Bell Cottage is located in Devon and this self catering property does not accept dogs. 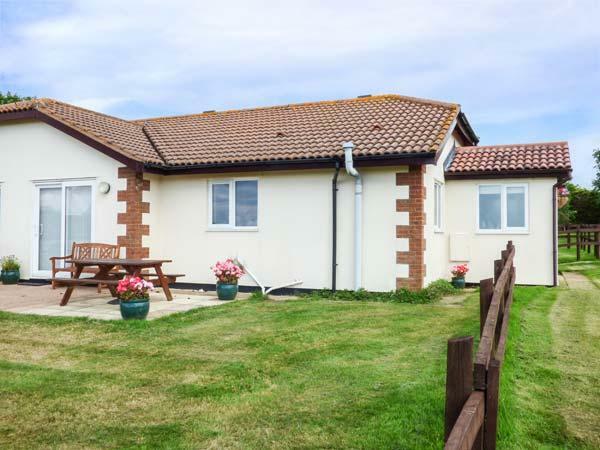 View information and photos for Rose, a Sidmouth self catering cottage that does not allow dogs and accommodates up to 6 persons. 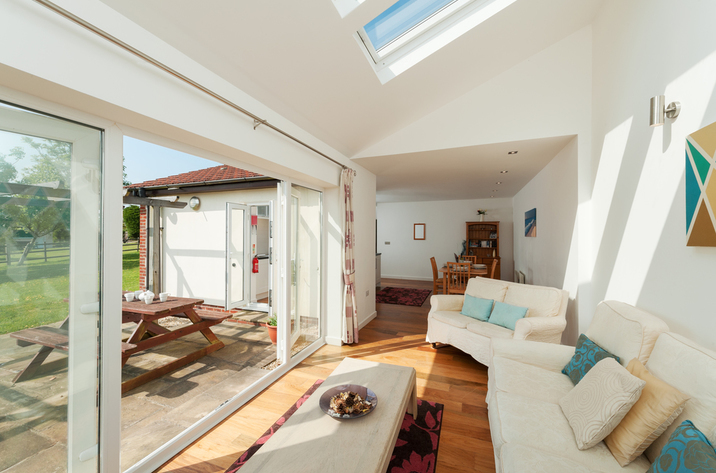 Oak Cottage is set in Sidmouth and is a holiday home in Devon that accommodates up to 4 persons and does not allow pets, read key details here. 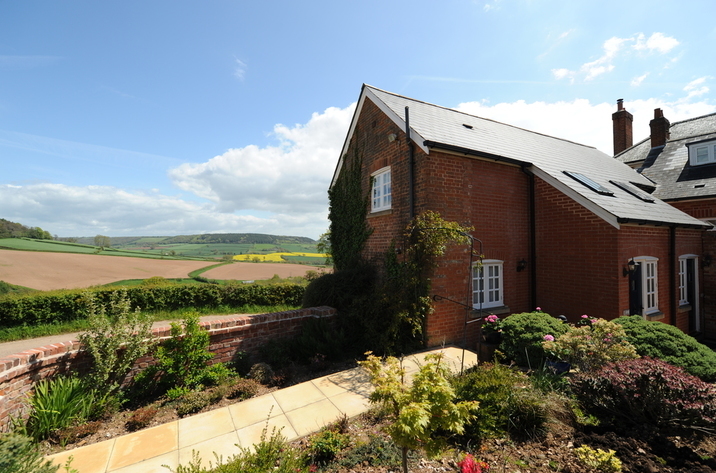 Reviews and images for this holiday property in Devon, Broom Cottage is a 2 bedroomed property with 1 bathroom in Sidmouth. 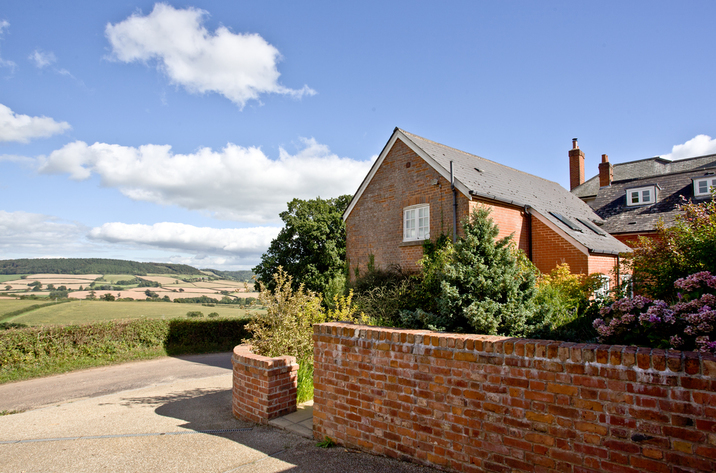 Keepers Cottage is a holiday property near the beach in Sidmouth, good for a holiday on the coast. 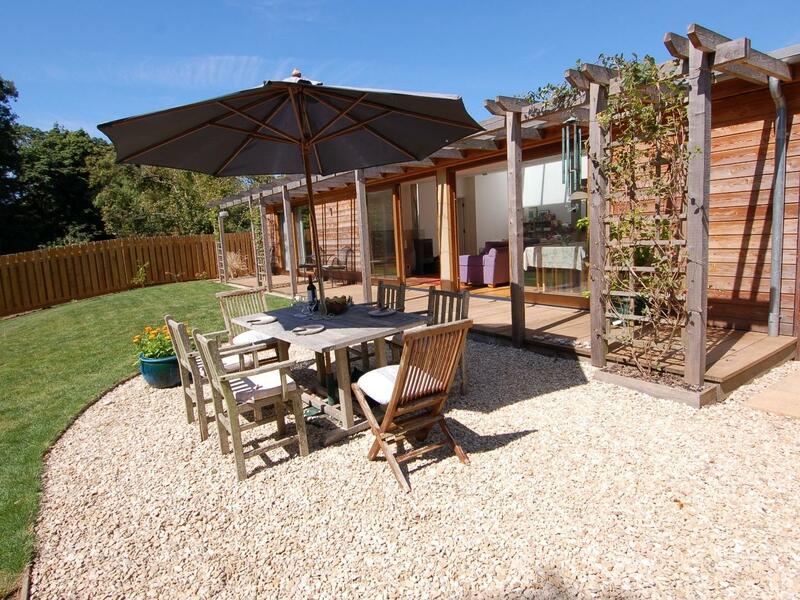 Keepers Cottage accommodates 4 and has 2 bedrooms and is ideal for relaxing holidays near the coast, Keepers Cottage also accepts pets.